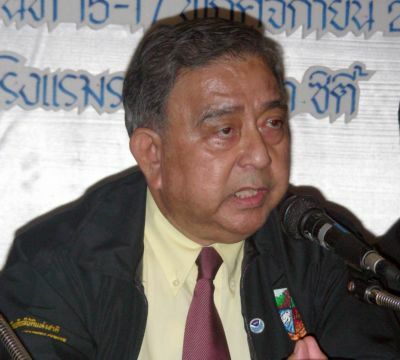 BANGKOK: Dr Smith Dharmasaroja late this afternoon denied reports in the Thai media that he had resigned his position as Director of the National Disaster Warning Center (NDWC), which is responsible for issuing tsunami warnings. In a telephone interview with the Gazette, Dr Smith said that he told a press conference in Bangkok yesterday that he was only considering resigning – out of frustration from the lack of support from successive governments in funding the work of the NDWC. The NDWC was set up after the 2004 tsunami to avoid a repeat of the huge loss of life in that disaster. Dr Smith, 72, was widely quoted in the Thai media as having already resigned his position. He was a vocal critic of the Gen Surayud Chulanont government for failing to establish the NDWC as an independent agency with its own budget and spending discretion. The NDWC continues to be administered by the Meteorological Department. However, Dr Smith said that he was still contemplating handing in his resignation. “I am still thinking about it because the central government still does not support the NDWC with any form of budget or staff, or improve the center by making it independent. To achieve anything we must have help from other organizations,” he said. “Also, the Office of the Auditor General of Thailand has criticized the NDWC for making a profit and has accused us of not working hard enough, which they said creates a bad image for Thailand in foreign eyes – and all of that is not true,” Dr Smith said. 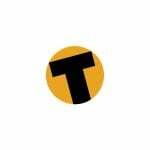 “Now our staff are very dispirited. We waited for any form of support from the previous central government, but none came. Now there is a new government and we have still received nothing. I don’t know how long we must wait,” he said. “My health is still not good after the car accident a few months ago, and I plan to meet the Minister of Information and Communications Technology soon,” he added. While returning to Bangkok from a tsunami-related conference in Phuket, the pickup Dr Smith was traveling in ran off the road in Ranong on January 23. He suffered minor injuries in the crash, including a blood clot in the brain.